For a quick glam fix, you can't beat a good pair of false lashes and a liquid eyeliner! Here are some of my recent faves from Esqido, KISS and Flawless Lashes By Loreta. 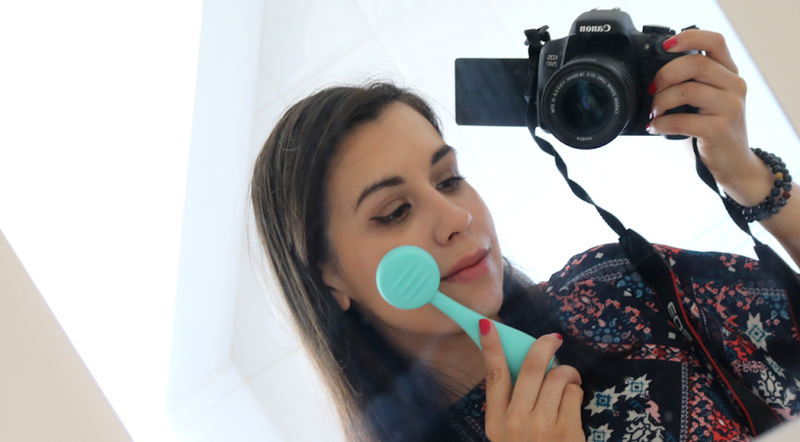 Esqido are more well known over in the US, but I've started to see a lot more British beauty bloggers talking about them lately. 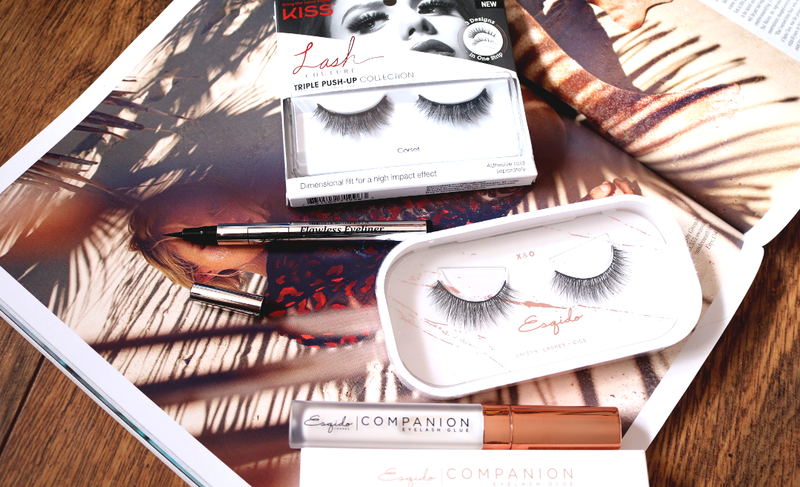 When I checked out their website, I fell in love with their lash styles and was particularly fawning over their Unisyn Lashes which are described as the 'world's first premium synthetic false lashes with an ultra-natural look'. I often get emails offering free samples of mink lashes and I always turn them down because it's the same as supporting fur farming - there's absolutely no need to buy mink lashes when you can get synthetic ones that are just as good, if not better and cheaper! Case in point, the Esqido Unisyn Lashes are a brilliant example of what I'm talking about. Not only are they presented beautifully (you guys know that I'm a sucker for pretty packaging! ), but they are absolutely stunning on as you can see below. They're made from ultra-fine synthetic fibres which are handcrafted onto a cotton band, and they feel really soft and flexible. I chose the style X & O which features a medium volume lash look that has crisscrossed strands for lots of fluttery drama. You can re-use them multiple times (just make sure that you take care putting them on / taking them off, and remove any residue of lash glue after each wear) and I just love this design! 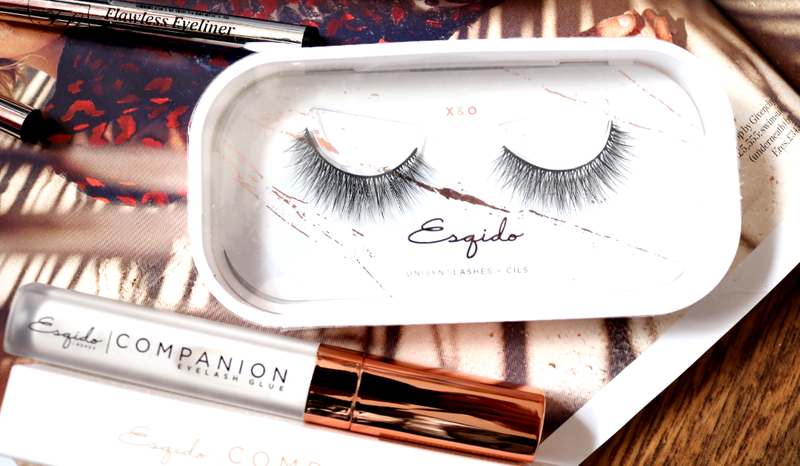 To accompany the lashes, I tried out Esqido's Companion Eyelash Glue which unsurprisingly, is a bestseller for the brand and frequently sells out on their website. Having tried it for myself, I can certainly see why - it goes on smoothly, turns tacky in a matter of seconds and dries clear for a quick and easy finish. It's also waterproof and free from latex, parabens and formaldehyde, so it's a winner all round, especially if you have sensitive eyes. 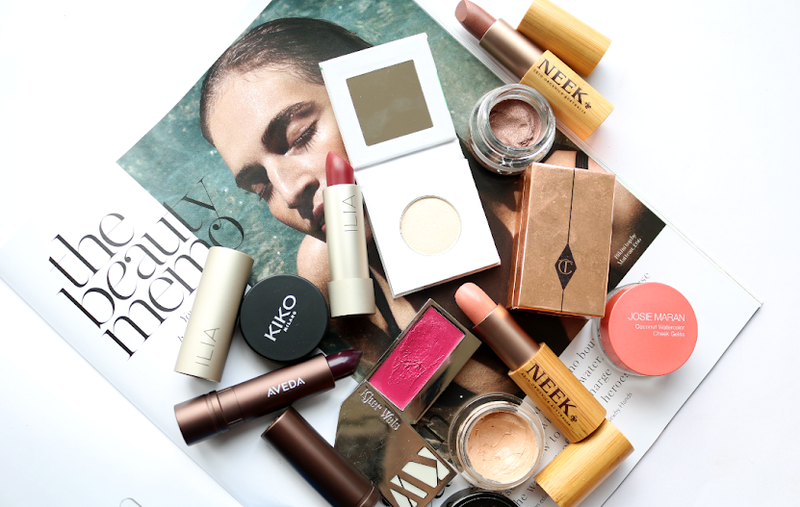 If you're on a budget or simply prefer to buy your lashes on the high street, I'm a big fan of the KISS range which you can find in Superdrug and Boots. They're a brand that I've featured on this blog many times in gift guides and I think they are amazing quality for the price that you pay. 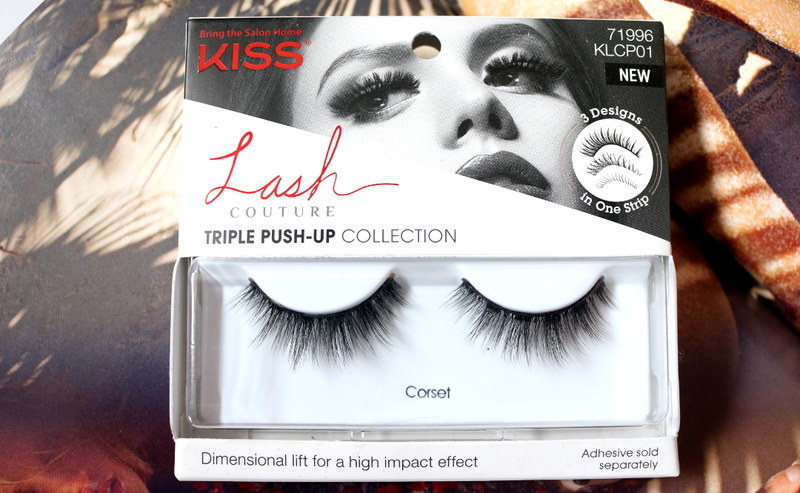 KISS have a massive range of different lashes and styles on offer, but if you're new to them, I would recommend checking out their Lash Couture Triple Push Up Collection, which is a range that features some of my favourite designs and is cruelty-free/synthetic. The Lash Couture Triple Push Up Lashes feature 'three lash designs in one strip with a dimensional lift' so you get lots of volume, length and curl all at the same time. I love this style Corset which has a fuller volume on a knot-free band and crisscrossed layers of lashes that are different lengths to give a lovely fluttery finish. Corset is a great style to wear on an evening or night out, as they're very glam, but not OTT in my opinion. They're super comfortable to wear and easy to apply too. Being a cheaper highstreet lash, I find that I can only really get about two uses out of them before the band starts to warp, so I tend to stock up when they're on offer! 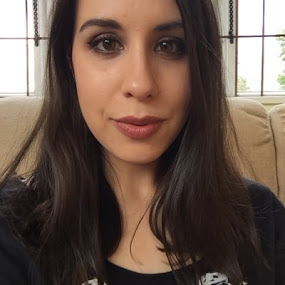 With this recent hot weather, I haven't been wearing a lot of makeup, but whenever I do wear false lashes, I always pair them with a black liquid eyeliner to complete the look. This newbie from Flawless Lashes By Loreta popped through my letterbox about a month ago and I've been enjoying using it because it doesn't immediately melt off when the mercury rises! The slim pen style applicator has an ultra fine fibre tip that's firm but flexible enough to get a precise flick if desired. It's not the blackest liquid eyeliner that I own, though it delivers a nice smooth amount of pigment and can be layered for a more intense look. I've tested it in both 20C and 27C weather and found that it held up pretty well, with some fading only becoming apparent later on in the evening when it's been particularly hot earlier on. 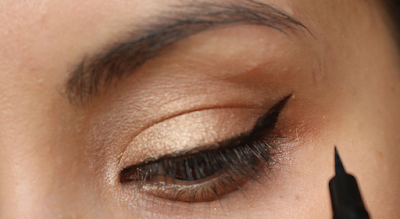 A good one to try if you don't want to give up your liquid eyeliner for the rest of the Summer. What are your favourite lashes and eyeliners?